We can organise a variety of specialty and custom white water rafting trips. 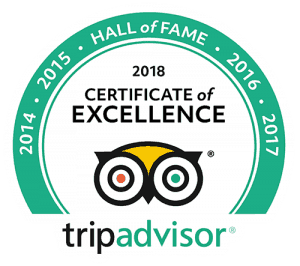 Over the many years we have become very experienced at catering to pretty much any group, from birthday parties, stag or hen dos, corporate, to school groups. Whatever you consist of we can take you on an epic rafting trip! 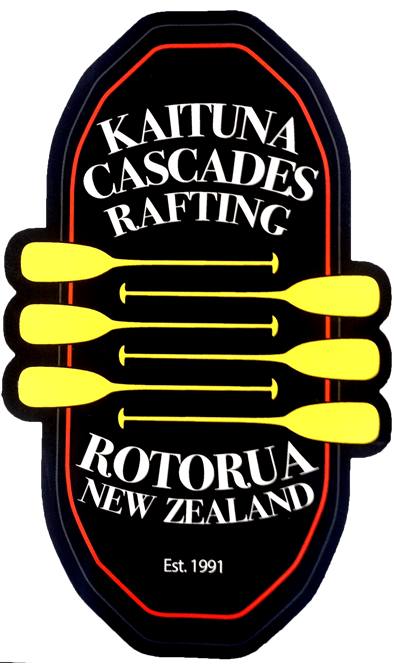 Our sweet Rafting Base in Okere Falls is in an awesome sunny location, surrounded by a scenic reserve and backs onto the shores of the Kaituna. We are the closest and most accessible company to the river, making us the best place to host your group. Get all your mates together and come have a ridiculously good time. The more you have the bigger the discount, give us a call and wheel yourself a deal. *A group consists of 8 or more. 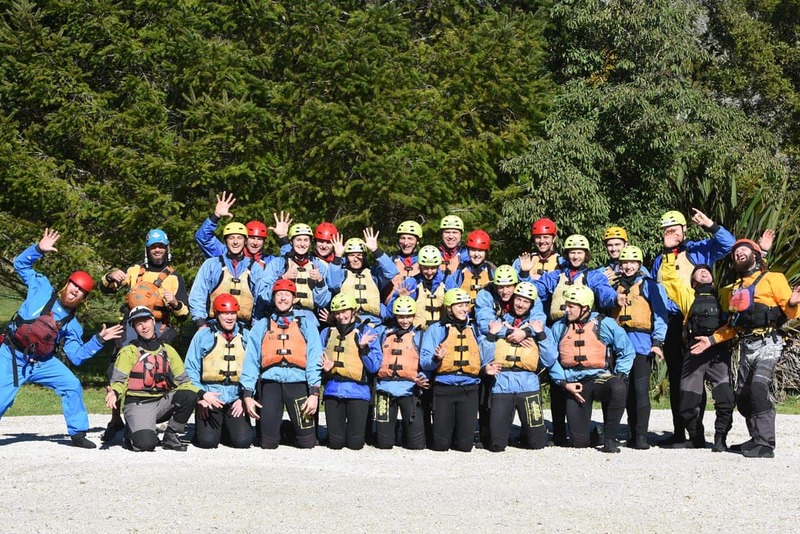 Everyone loves taking a day out of the office and jumping on the river with us for an exciting and accidental team building experience. Head on around the corner to The Store afterwards for some ‘everything friendly’ food and enjoy Rotorua’s best selection of craft beer. We can 100% accommodate your end of year christmas function!! Our base is very free range kid friendly. We have a large grassy area to kick a ball around, picnic tables and shady tree areas to enjoy a picnic lunch under. Being located right next to the scenic reserve and the Okere Falls walking track lets the kids stretch their legs and watch the rafts tumble over the falls at the viewing platforms. We have trips leaving daily at 9am, 11:45am, and at 2:30pm or at 4:30pm (summer only). Also we can accommodate “special times” and exclusive trips upon request and availability. We can offer free shuttle services from within a central Rotorua location. Generally we sell photos buy the raft full, for groups we can combine your photos on the day at an overall discounted price. We have the ability to take very large groups! We have an age limit of 13 years or older for the Grade 5 section. We are also able to take 10 to 12 year olds on the Grade 3 section of the river. We pride ourselves on being one of the safest companies on the river. We are compliant with Maritime Rule Part 81, New Zealand Raft Guide Award, New Zealand Senior Raft Guide Award, Current first aid for all staff, Environment BOP Navigation & Safety Licence, and Extensive Safe Operational Plan audited annually by Maritime New Zealand (certificate of compliance available). We will also happily provide you with a copy of our Safety Operations Plan which will satisfy RAMs requirements.